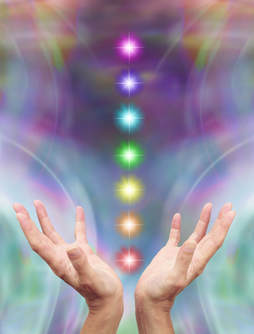 Northland Reiki Circle is a group for practitioners to gather, practice and learn and is led by UKCN member Dan Booth. The group will meet the third Tuesdays of each month beginning in January in Friendship Hall from 7-9 pm. All practitioners and others interested in Reiki are invited to participate. No sign up required. ​Please contact Dan Booth at dannylbooth@gmail.com with any questions you may have.